Feetrac skis allow the rider to experience the fun, excitement and healthy effects of skiing without the conventional climate associated with it. We are excited to offer this product to the global public and hope that it will be enjoyed as much as we have loved developing it. It has been quite the journey getting here, but the process has been a joy. Here's hoping that we can continue on this smooth ride together. 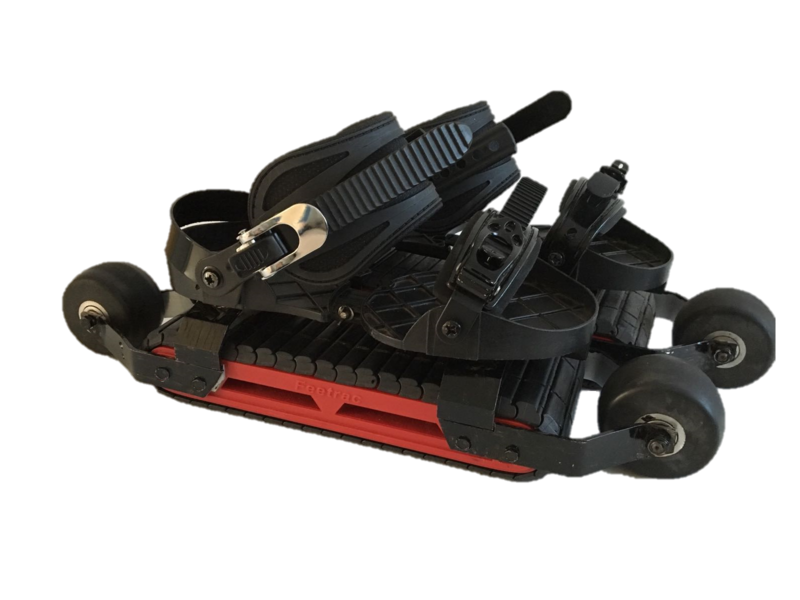 Feetrac skis slide on all terrain except snow (you can use traditional skis for that!) 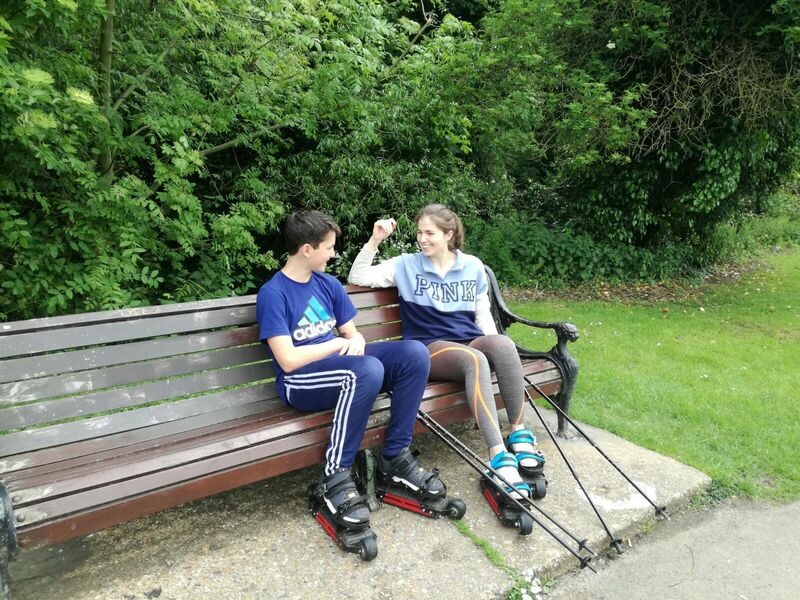 We were adamant to ensure that the skiing fun was not at the expense of the environment so they fasten conveniently to shoes and brake easily without damaging the surface that they slide on. 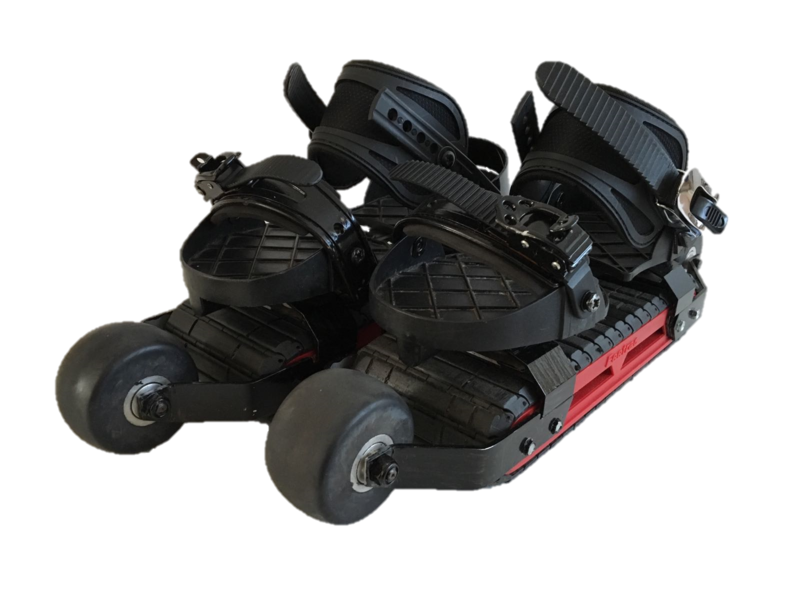 Feetrac is more comfortable and safer than traditional skis or skates, providing greater freedom of movement. They require less space for storage and transportation and are the perfect way to have fun whilst improving your health! 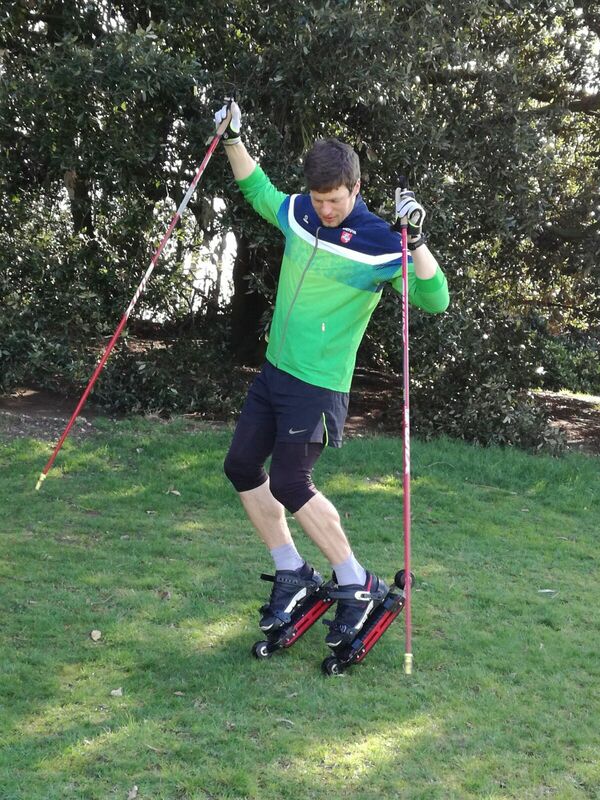 Feetrac skis have springs and therefore provide a low impact full body workout which would appeal to people who want to keep fit but don't like jogging. 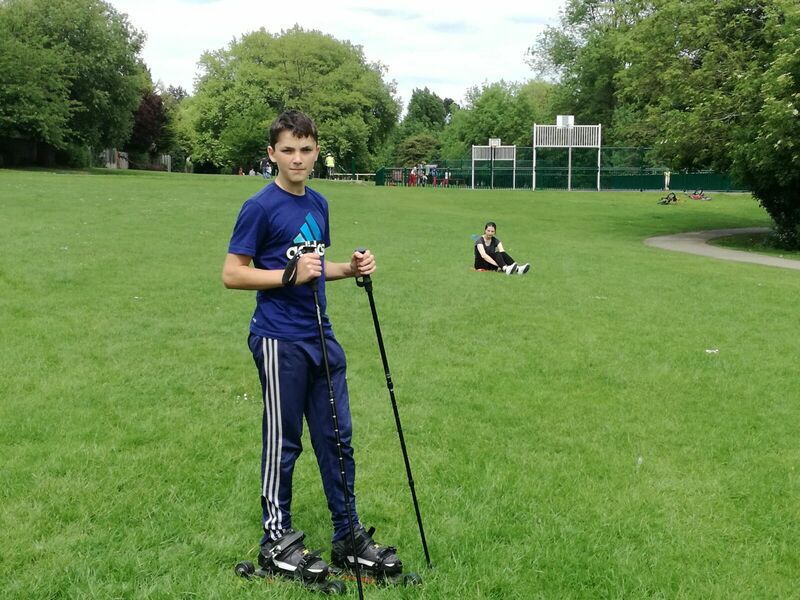 They are very stable and require no skating experience;the addition of walking poles can enhance the exercise experience. Copyright © 2017 Feetrac UK Limited. All Rights Reserved.